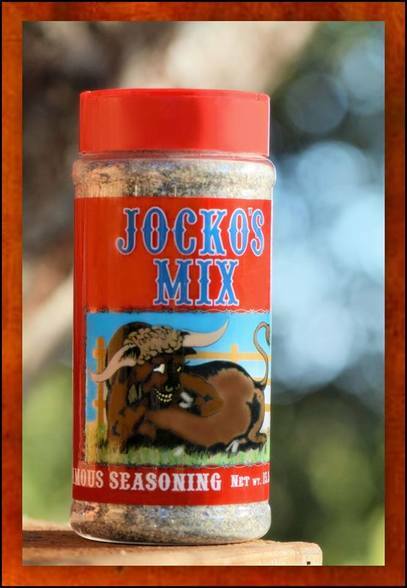 Jocko’s Mix is the perfect compliment to beef, pork, poultry, seafood, vegetables and so much more. 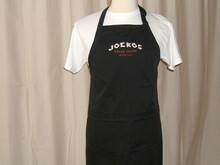 Now available to take home and spice up any of your favorite dishes! 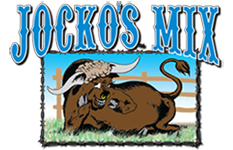 Brought to you by Dana Ashlock, Jocko’s Mix is an extraordinary blend of spices, handed down through five generations in the Knotts family and made famous in her parent’s establishment, Jocko’s Restaurant, since 1957. 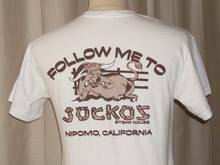 We can ship to U.S. only. 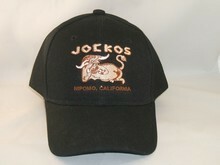 Note that there are restrictions on some products, and some products cannot be shipped to international destinations. Shipping will be calculated by weight.